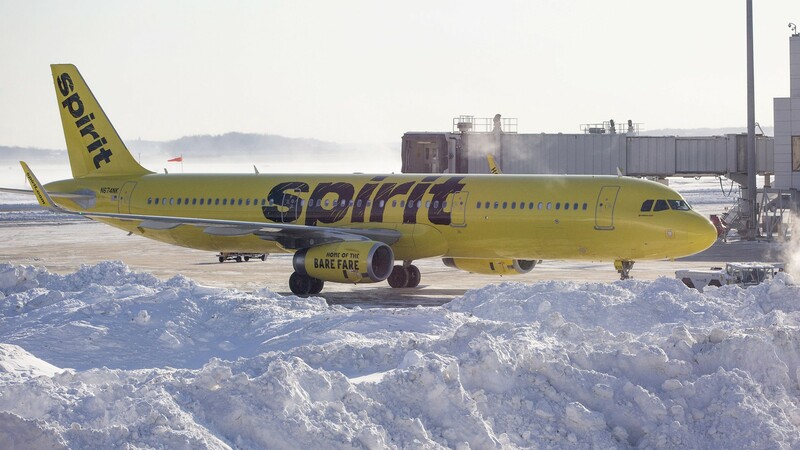 A Miami college student made the very bizarre decision to flush her hamster down an airport toilet, and now she’s considering legal action against the airline, Spirit Airlines. According to student Belen Aldecosea’s lawyer, Adam Goodman, Spirit gave her the green light via email to bring her emotional comfort animal, a hamster named Pebbles, on board. Aldecosea said she also contacted Spirit Airlines twice before her flight to ensure her hamster could board, to which a Spirit representative said it wouldn’t be a problem. However, when she showed up to the Baltimore-Washington International Airport on Nov. 21 to fly home from school, the airline seemingly changed its mind. Goodman says a Spirit Airlines employee suggested Aldecosea flush her dwarf hamster down the toilet. According to her lawyer, because Aldecosea is too young, she couldn’t rent a car on her own. She was left with few options given it was, at the time, the Thanksgiving holiday. According to the Miami Herald, Aldecosea considered letting Pebbles run free, but she thought it would be more humane to end the hamster’s life. The airline denies the allegation agents suggested Aldecosea flush the hamster down the toilet. “Rodents of any kind are not allowed on board for health and safety reasons,” a Spirit spokesperson told the Independent. According to NBC News, Aldecosea’s lawyer said she was returning home because she had a benign but painful growth on her neck and needed to have it looked at by a doctor. Because of the cancer scare, Aldecosea got the dwarf hamster as a doctor-certified companion. Her lawyer said Aldecosea is now considering filing a lawsuit against the airline over the airline staff’s instructions and because she felt pressured into making the decision. Aldecosea’s story follows an incident with United Airlines last week, which denied an emotional support peacock boarding. However, Goodman said Aldecosea’s situation was different.